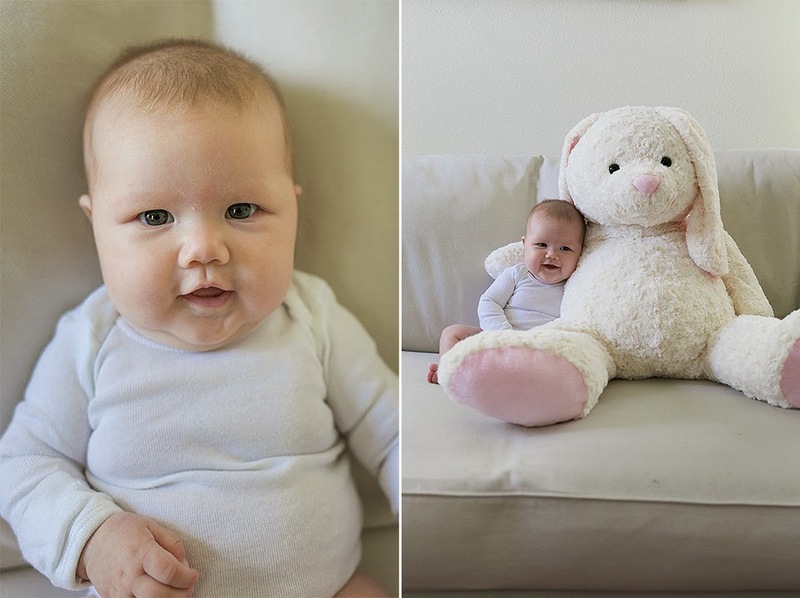 Amelia turned three months old on Monday! And she is growing like a weed. A chunky, happy weed! She loves to flash her beautiful smile at everyone and enjoys baby wearing. We spent quite a few days outdoors this month and she almost always fall asleep in the carrier. Amelia is very strict with her bedtime. She wants to be asleep and in bed by 8:30pm! She is so opposite of her older brother whom we had to force to go to sleep (even to this day!). And Amelia still wakes up once or twice during the evening to eat but she immediately falls back to slumber. Kuya Nathaniel is still her favorite person and has even started to laugh out loud and giggle when he plays with her. I am so thankful that Nathaniel doesn't resent having a younger sibling because even at this very young age, I can already tell that Amelia loves him very much.